Welcome to Walter’s Mercedes-Benz of Riverside, one of the original Southern California Mercedes-Benz dealerships. 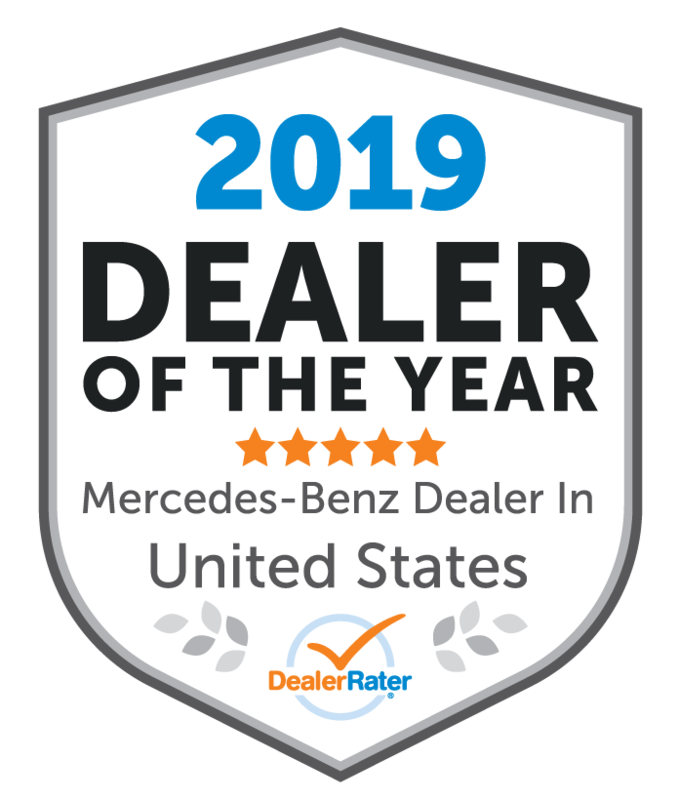 Here at Walter's Mercedes-Benz of Riverside, we’re dedicated to providing San Bernardino County drivers with outstanding Mercedes-Benz sales, service and financing. Our Mercedes-Benz dealership in Riverside, CA, maintains an impressive inventory of new and used Mercedes-Benz models for you to explore. Plus, we offer Mercedes-Benz service, as well as auto financing experts, to make your experience at our dealership complete. Drive home in the new Mercedes-Benz you’ve been dreaming about when you explore our selection of incredible models like the Mercedes-Benz C-Class Sedans and Mercedes-Benz G-Class SUVs. If you want to save a bit of money without sacrificing the luxury you crave, get behind the wheel of a used Mercedes-Benz at our dealership to upgrade your time on the road. Regardless of which Mercedes-Benz model you choose, our Mercedes-Benz financing experts will help you decide between buying vs. leasing a Mercedes-Benz and ensure you enjoy competitive financing rates. When it’s time for Mercedes-Benz service, we hope you turn to Walter’s Mercedes-Benz of Riverside for repairs and maintenance. From a Synthetic Motor Oil Replacement or brake component check to post-collision body damage repairs or engine service, our Mercedes-Benz technicians are ready for whatever your car needs. We can also order genuine Mercedes-Benz parts for you if components in your vehicle need to be replaced. Don’t forget to explore our current special offers, which range from service and parts specials to new Sprinter and used Mercedes-Benz offers, so you can save money on your next visit to our San Bernardino Mercedes-Benz dealership. Walter’s Mercedes-Benz of Riverside is conveniently located at 3213 Adams St. in Riverside, CA, making us easy to reach from towns all over San Bernardino County. We welcome our neighbors from Corona, Redlands and even Orange County to stop by our Riverside Mercedes-Benz dealership and discover the difference Walter’s Mercedes-Benz of Riverside makes.